Pure Frankincense resin sold by the half ounce scoop. Burns wonderfully in your resin burner or on a charcoal tablet. 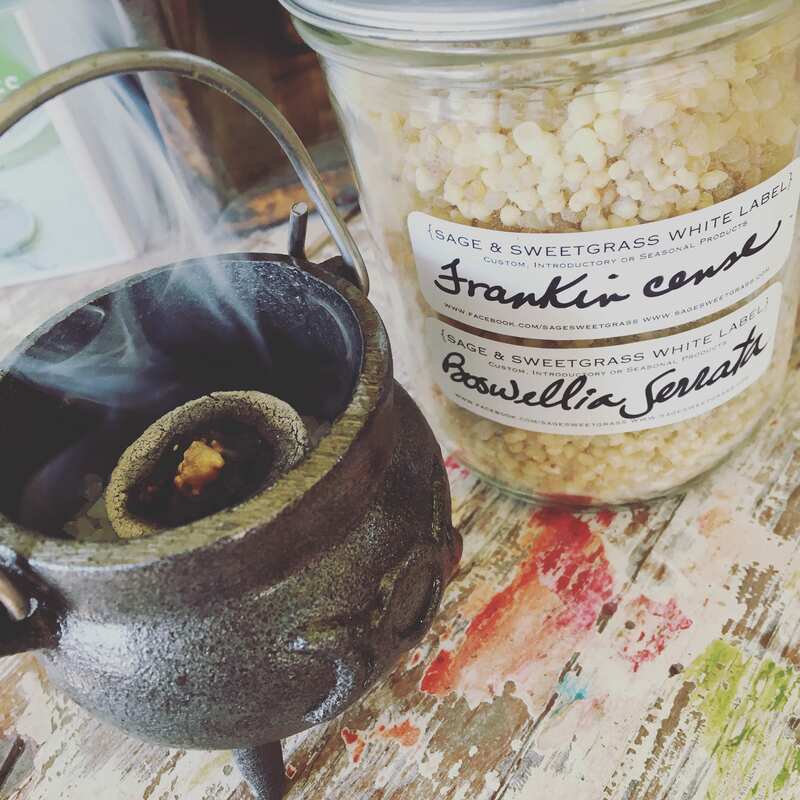 Frankincense has been used throughout history for its many medicinal properties including its ability to promote a deeper connection during meditation and prayer time. It is also used to prevent cold/flu and alleviate stress. Listing is for 1/2 ounce Frankincense resin sold in a small plastic bag.